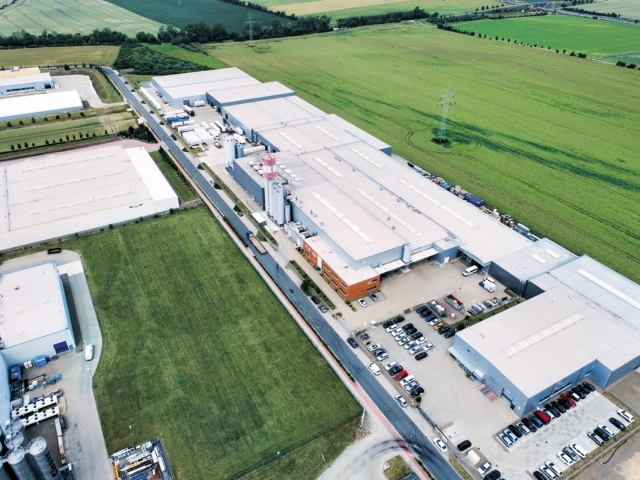 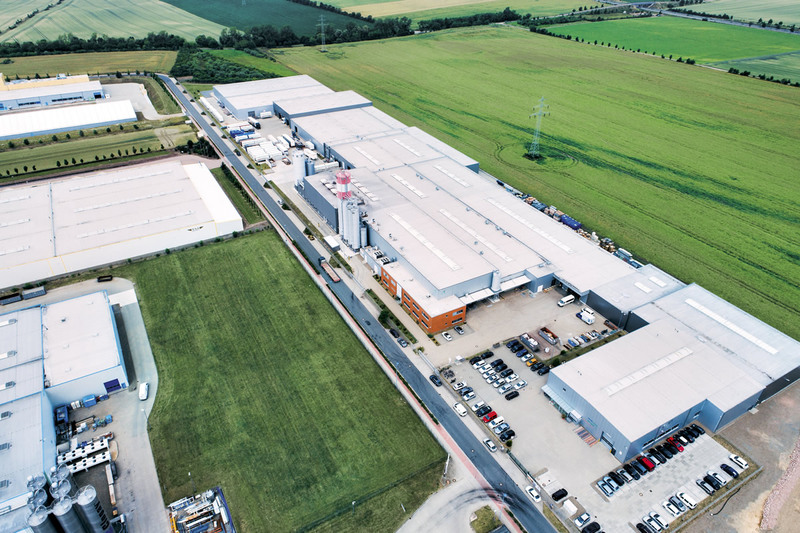 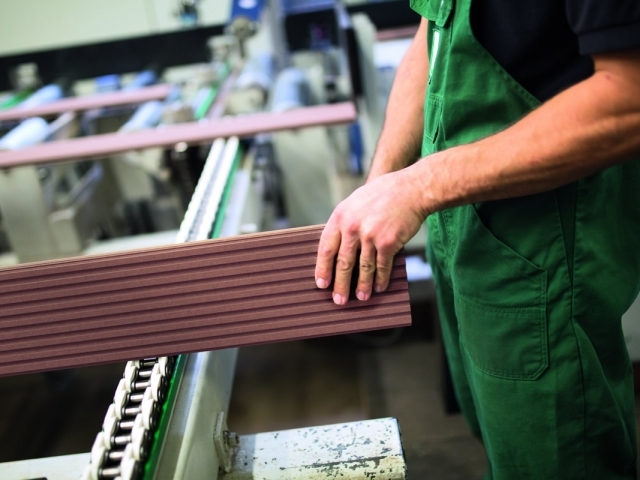 NOVO-TECH GmbH & Co KG has its headquarters in the central German town of Aschersleben, and here is where they have been creating environmentally friendly deck boards since 2005. 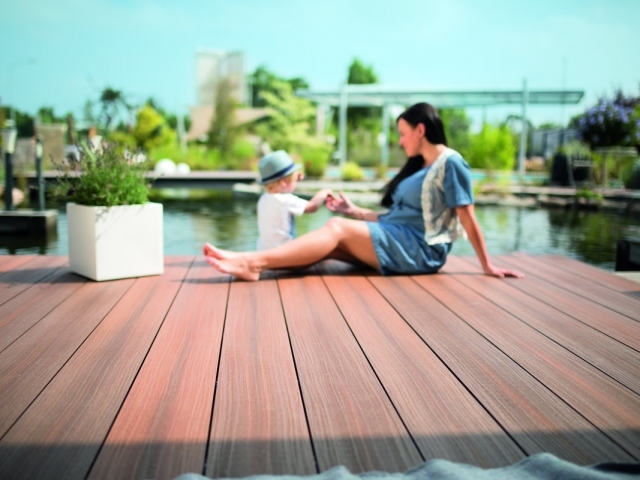 The two brands of NOVO-TECH wood products are megawood and EasyDeck. 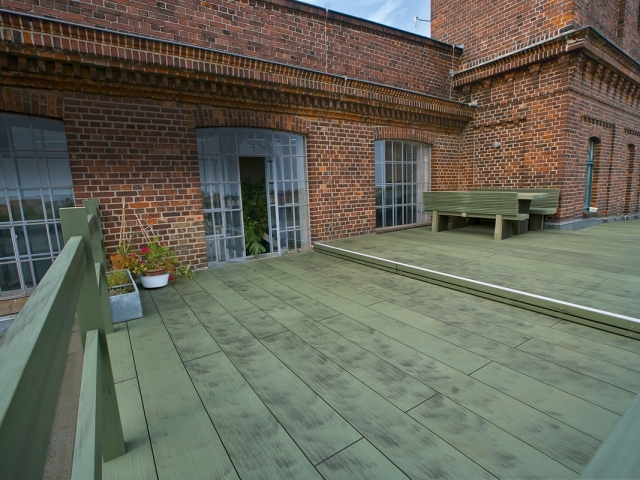 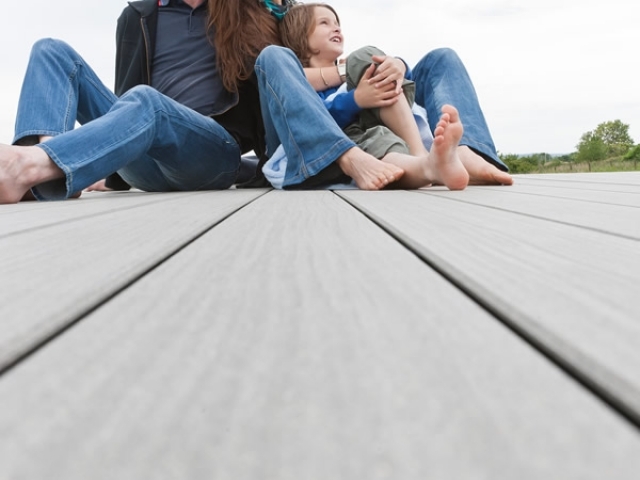 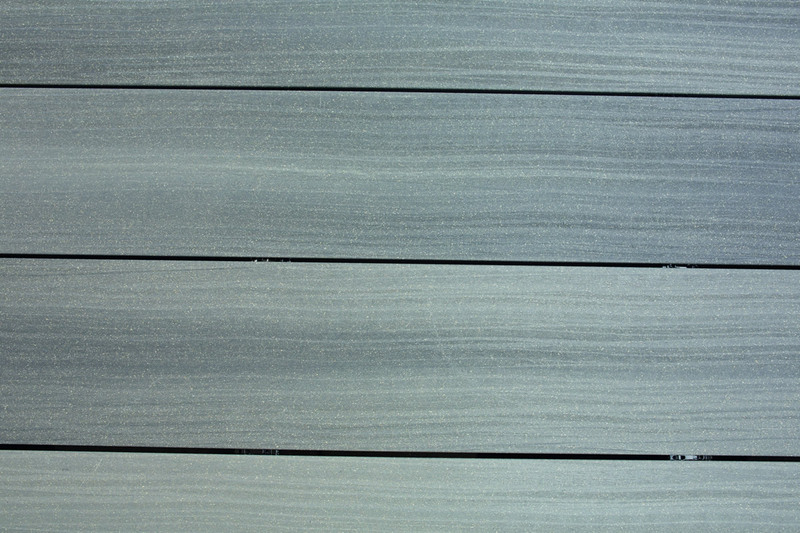 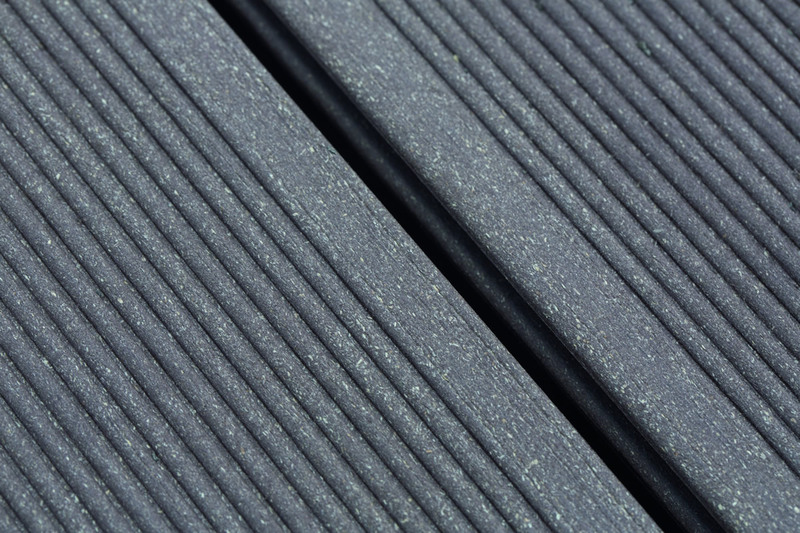 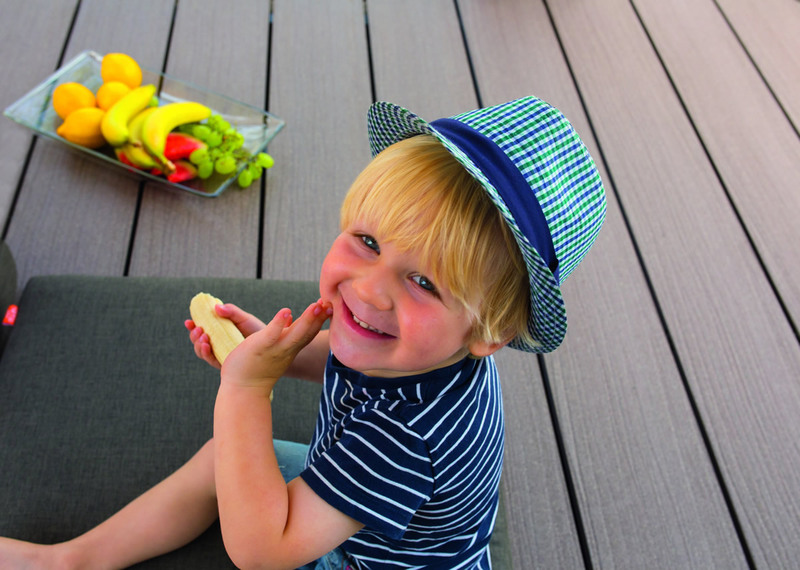 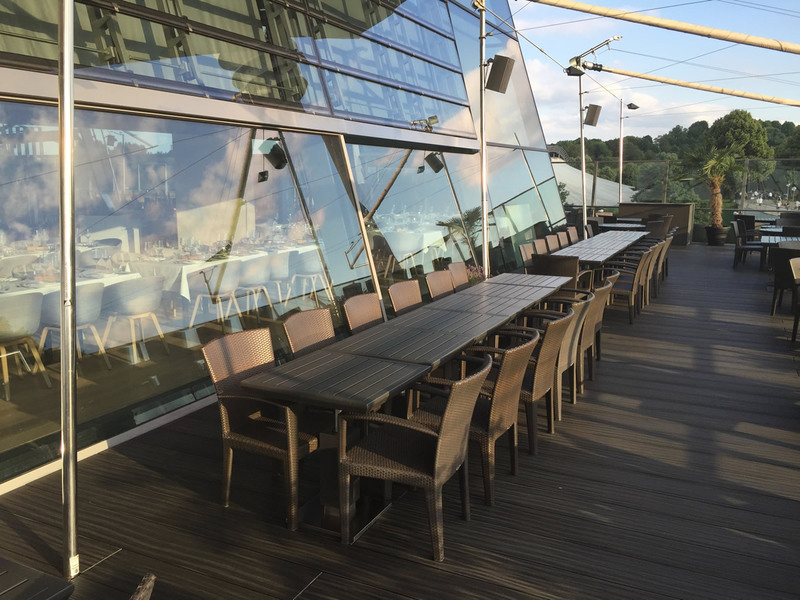 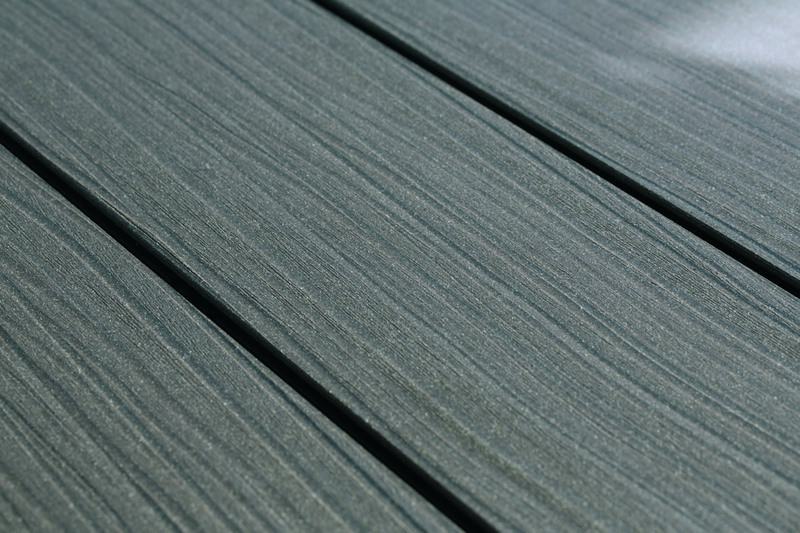 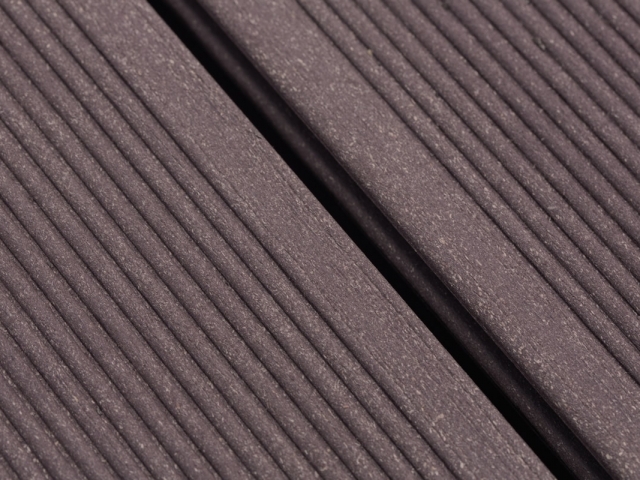 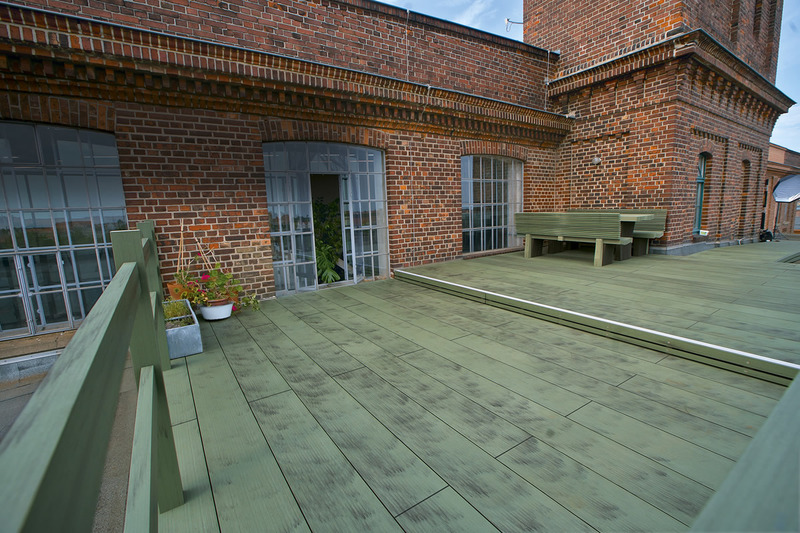 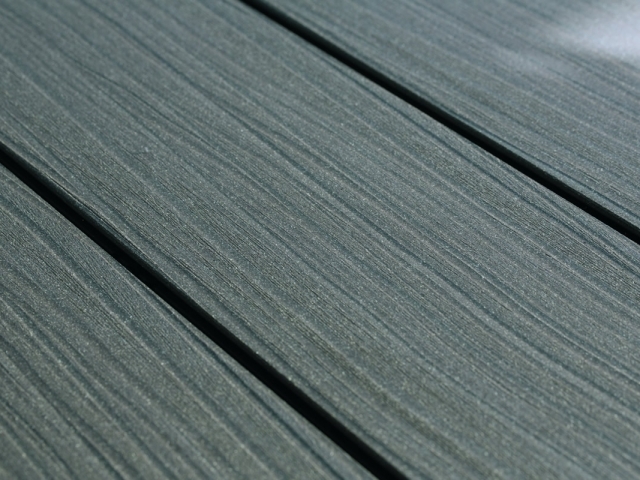 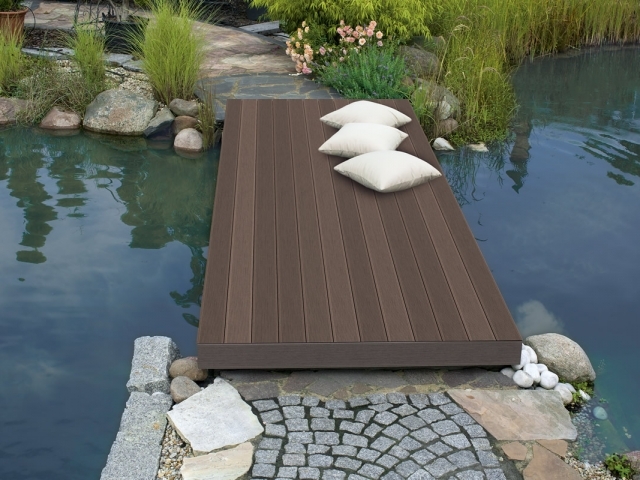 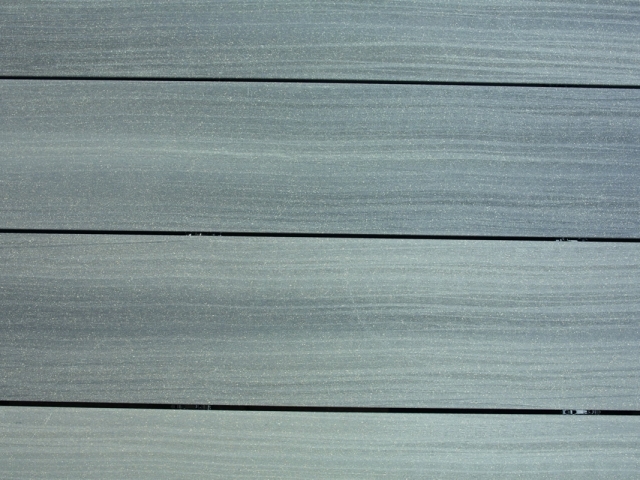 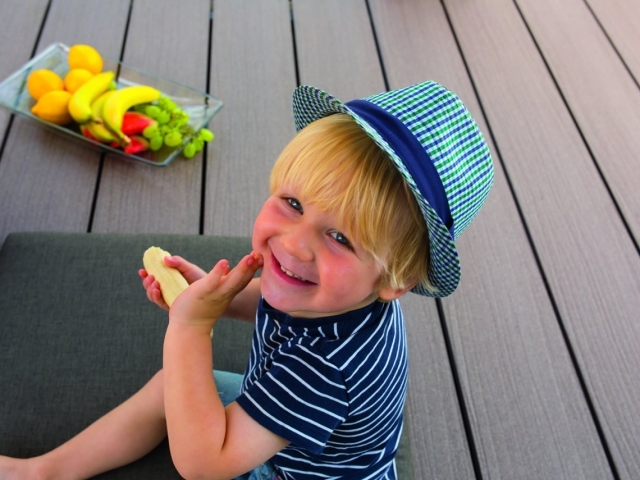 Our timber decking is incredibly durable and virtually rot-proof. 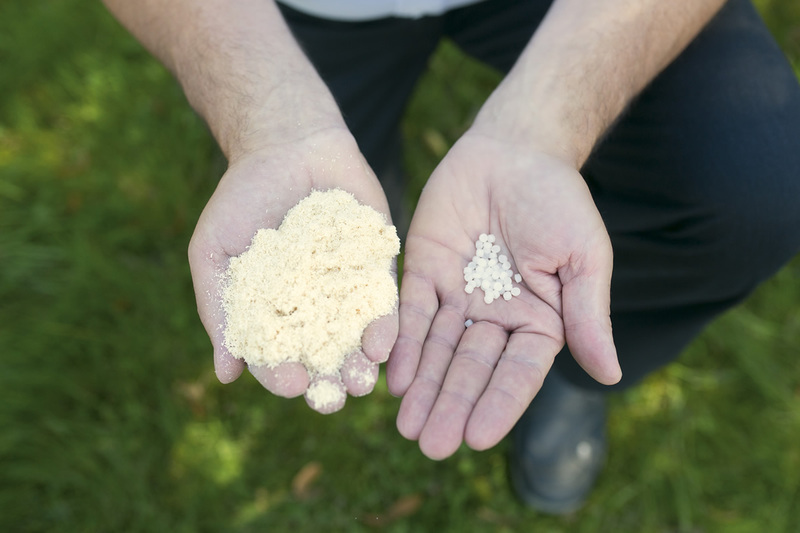 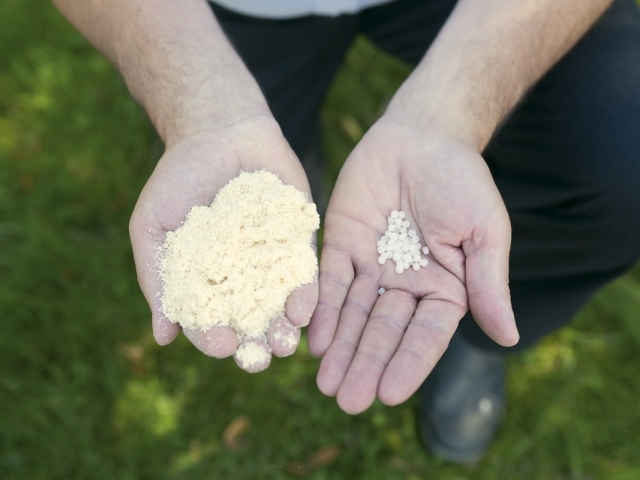 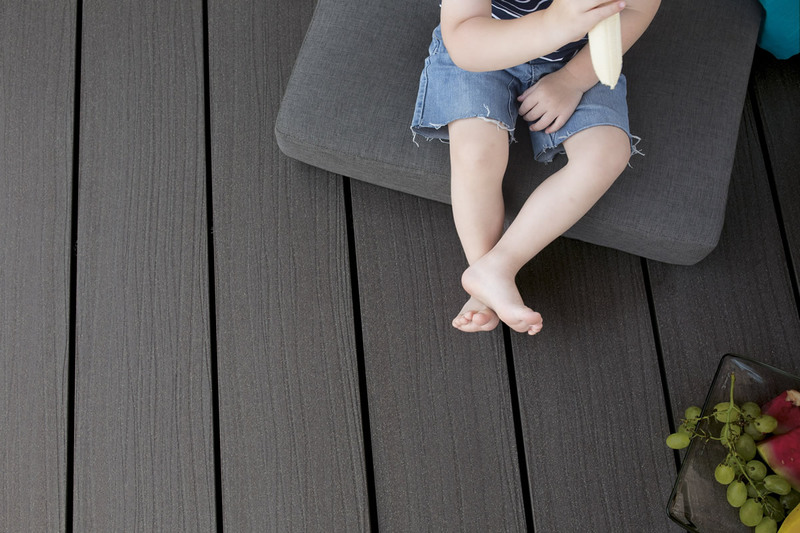 There is no need to apply any chemical preservatives to maintain the wood, so you can rest assured that there is little maintenance required at all. 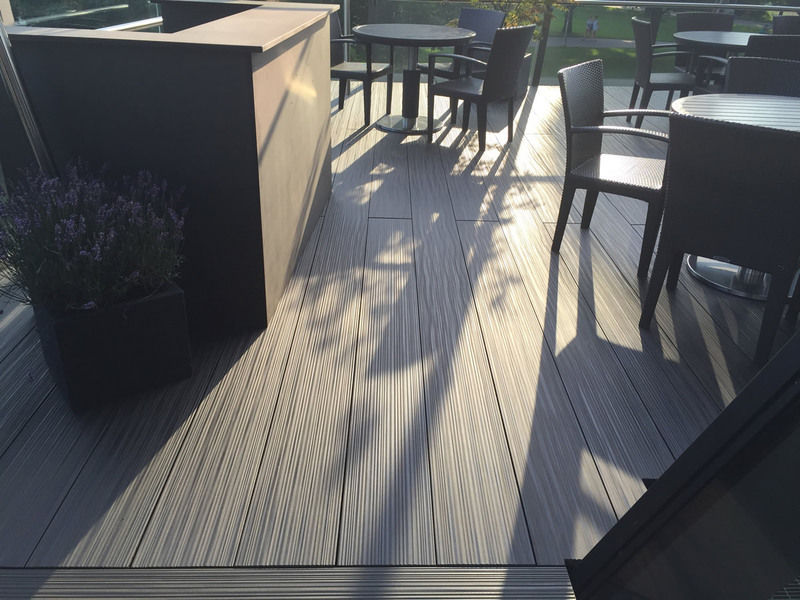 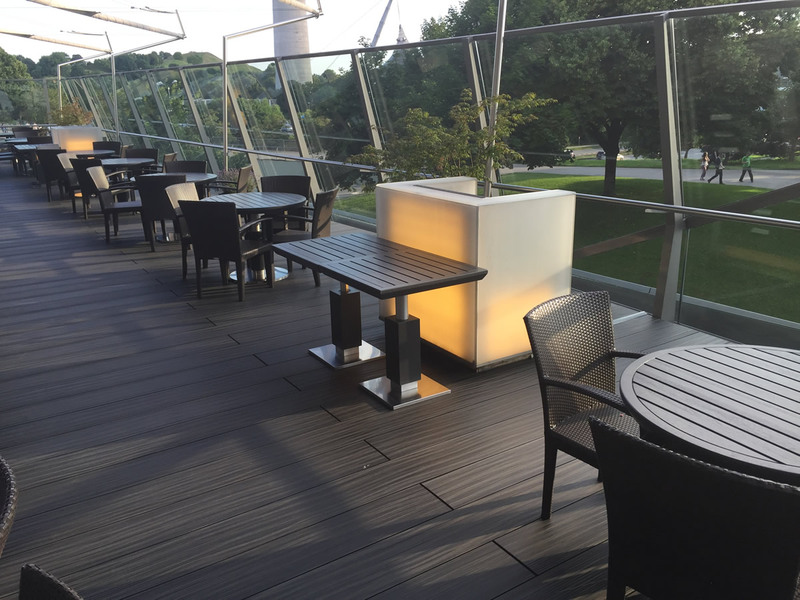 In addition, our decking products are both scratch and slip resistant, as well as being completely solid with no hollow sections. 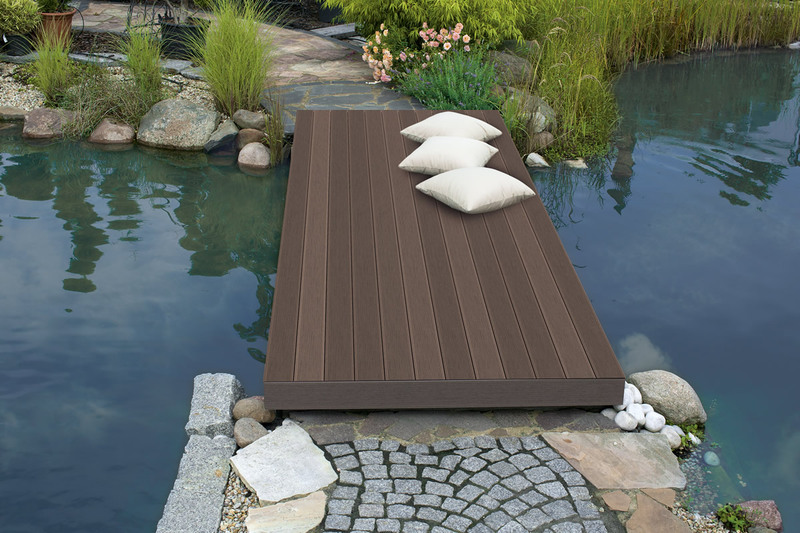 Hollow sections in wood can capture water and provide hiding places for insects - leading to quicker wear and the need to replace planks. 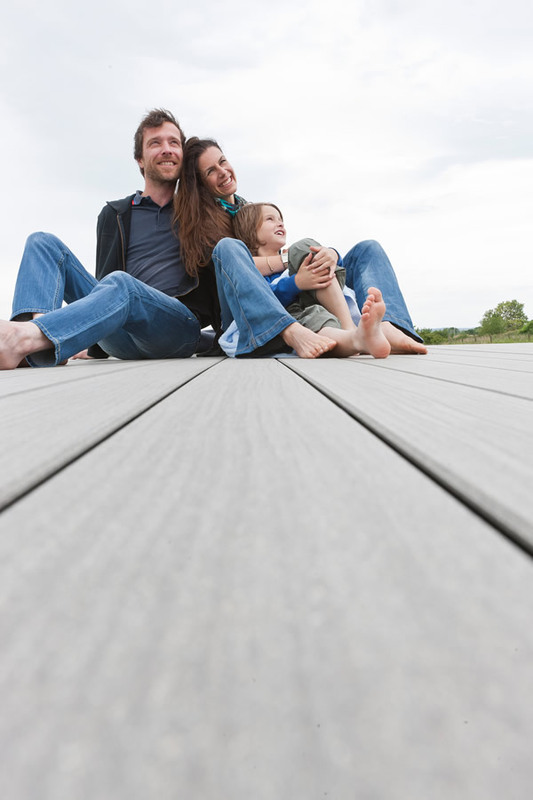 Our timber is designed to stand the test of time. 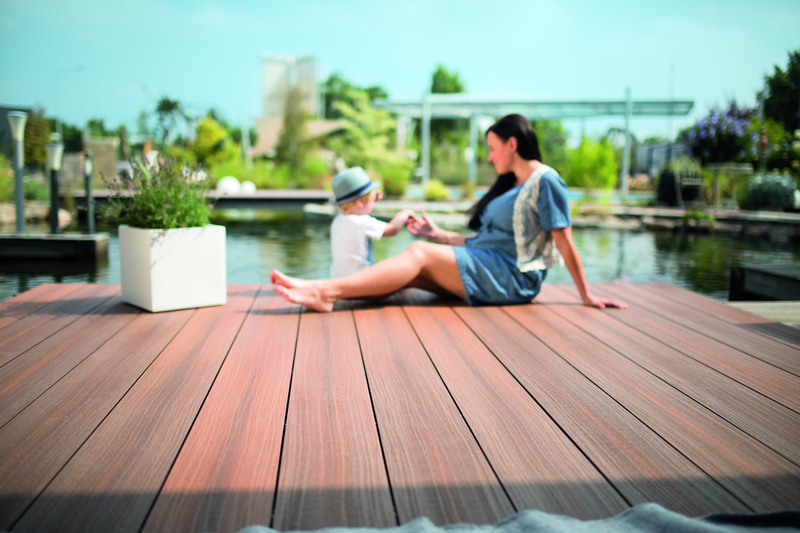 Both of these brands contain wood products that are sourced from sustainable forests and are manufactured using 75% PEFC certified wood. 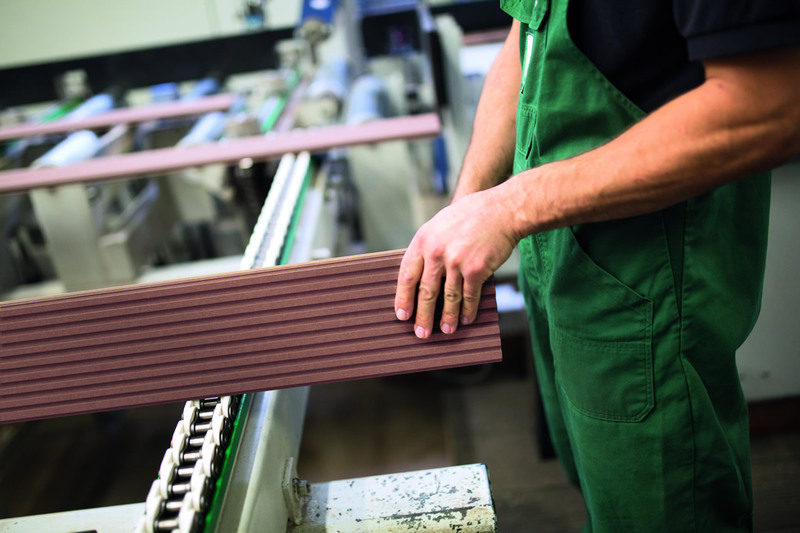 They are fully recyclable and come in a range of stylish colours and variety of profiles to suit all needs. 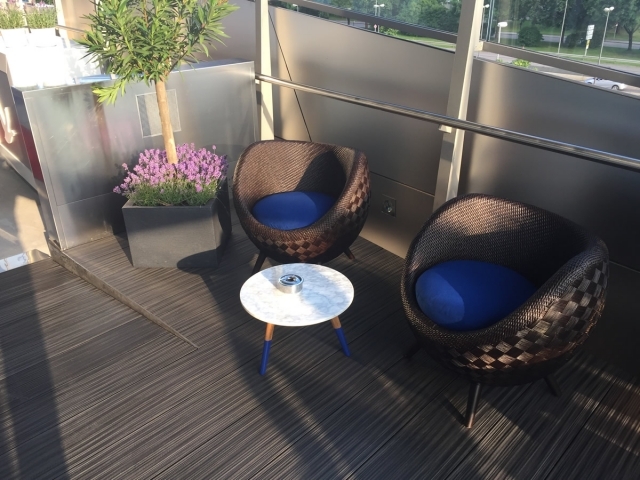 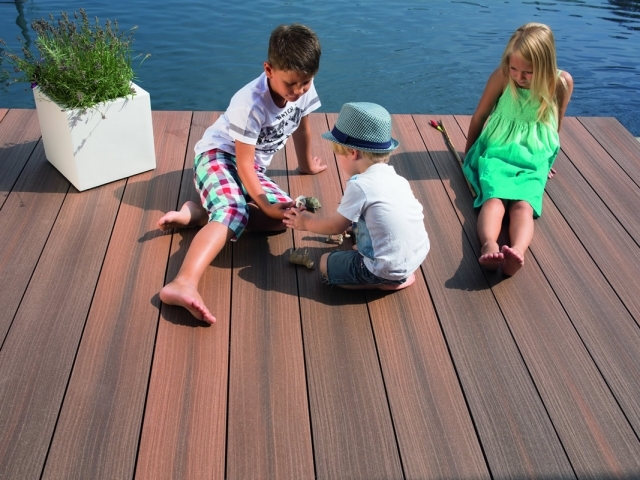 As the exclusive UK sales and technical support office for NOVO-TECH, we are pleased to offer one of the largest ranges of wood polymer composite decking on the market. 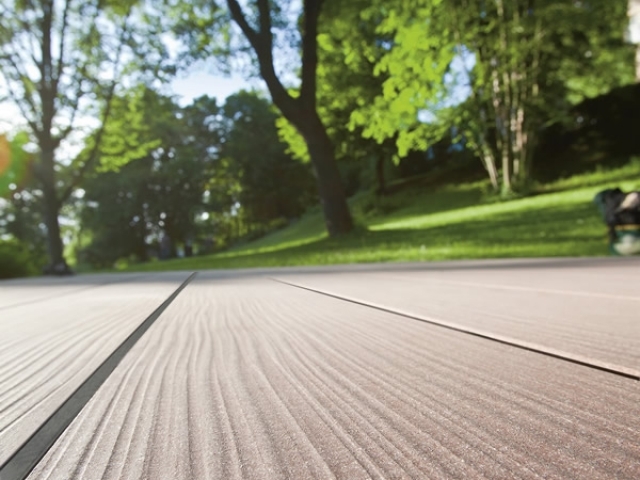 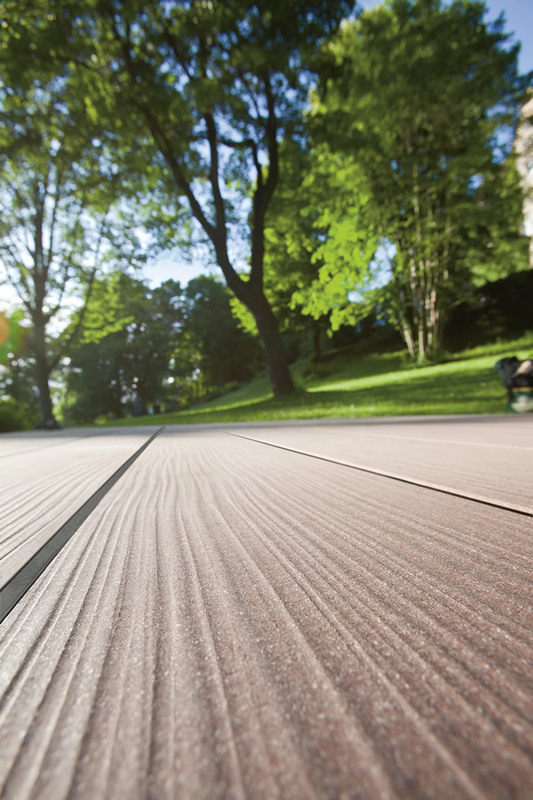 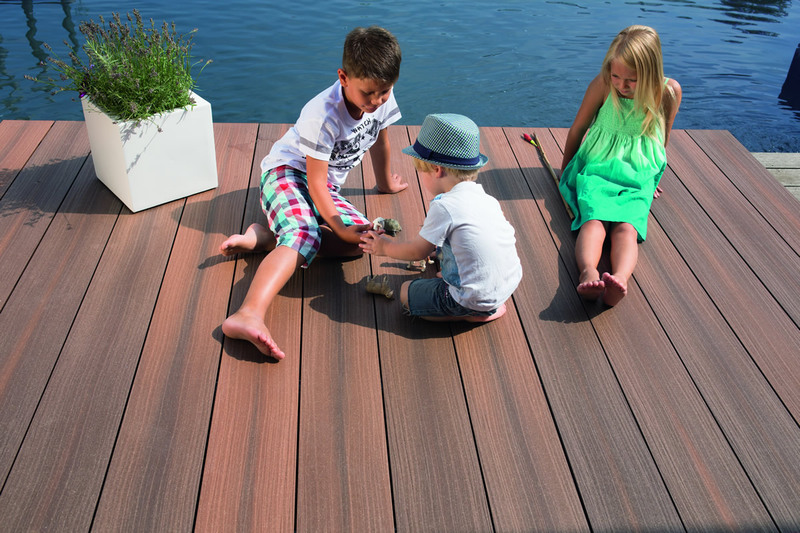 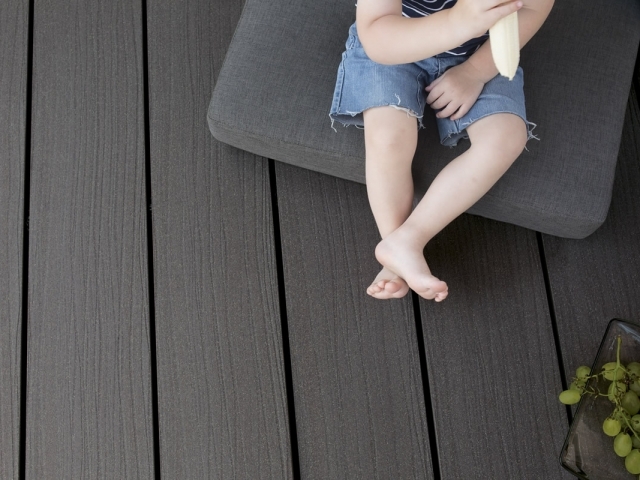 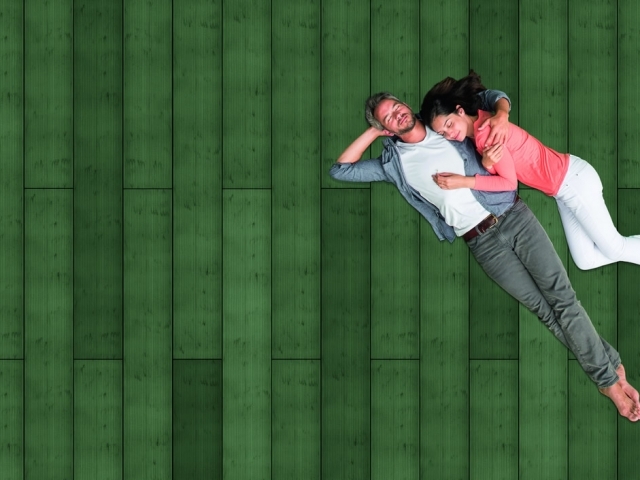 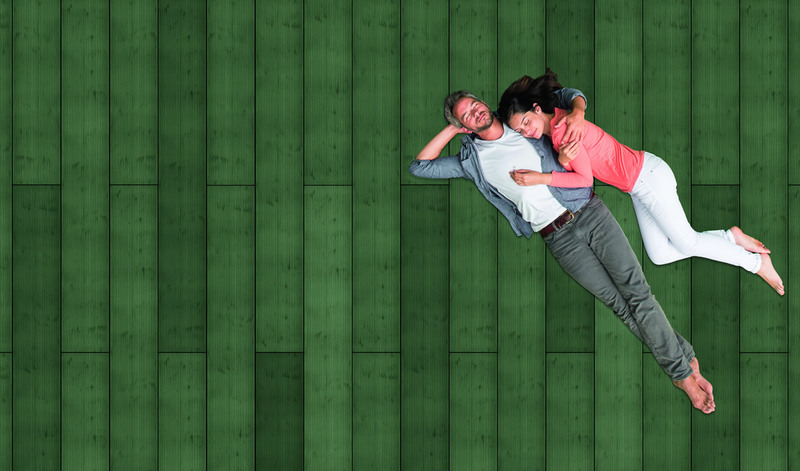 NOVO-TECH are true innovators and leaders in the field of WPC decking, which is why we are proud to partner with them to serve our clients with excellent quality, PEFC certified modern composite products – or as NOVO-TECH put it: “wood taken one step further”.